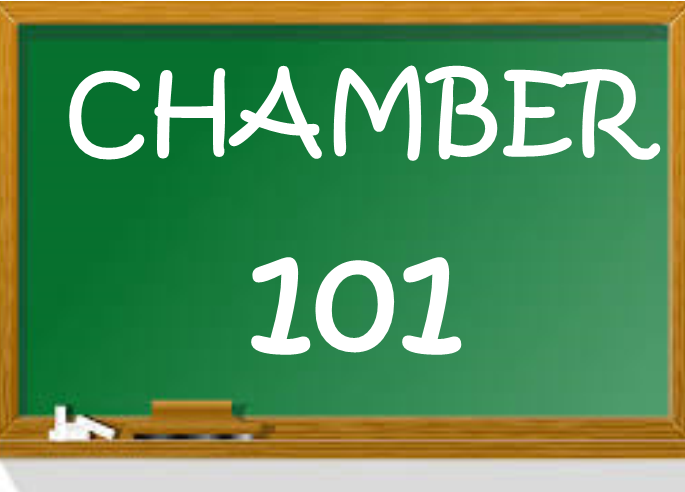 Learn the benefits of your Chamber membership. Experience the Member Information Center hands-on so you can set up your member profiles and register for events with ease. Learn about Chamber events and how you can become involved.